As new studies continue to point to a direct link between the widely-used glyphosate herbicide and various forms of cancer, the agribusiness lobby fights ferociously to ignore or discredit evidence of human and other damage. 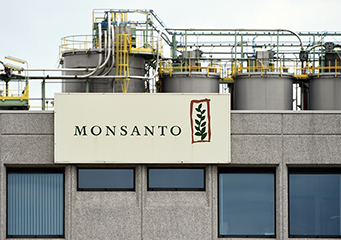 A second US court jury case just ruled that Monsanto, now a part of the German Bayer AG, must pay $ 81 million in damages to plaintiff Edwin Hardeman who contracted non-Hodgkin’s lymphoma cancer. The ruling and a line-up of another 11,000 pending cases in US courts going after the effects of glyphosate, have hit Bayer AG hard with the company announcing several thousand layoffs as its stock price plunges. .